After spending six years with Southern rock outfit Drive-By Truckers, singer/guitarist Jason Isbell left the group in 2007 to pursue a solo career. 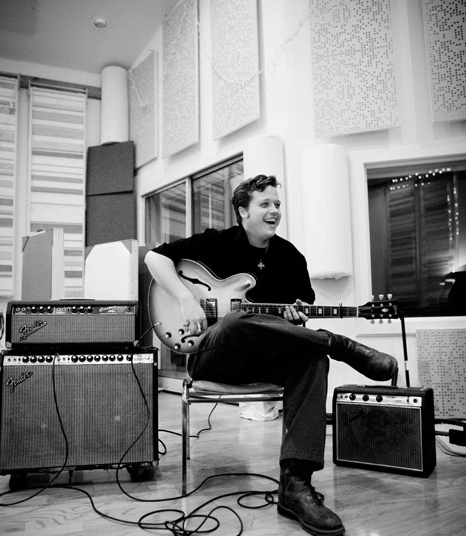 Isbell had already honed his songwriting skills during his tenure with the Truckers, and he funneled those talents into Sirens of the Ditch, a bluesy, punk-infused lesson in guitar tones and Southern swagger that marked his solo debut in summer 2007. Backed by a new band dubbed the 400 Unit, Isbell took his songs on the road and soon began penning another album, which he recorded with the 400 Unit in 2008. Released the following year,Jason Isbell and the 400 Unit was another step away from his work with Drive-By Truckers, relying as much on sad, melancholic country ballads as the familiar Muscle Shoals sound. I liked the Drive-by Truckers before Jason Isbell joined, I liked them with him in the band, and I like them after he left. I love all the incarnations of the “Truckers”. Jason Isbell was at least as good as the rest of the band, and that is saying something. Jason Isbell has joined the Drive-by Truckers on stage at least one time after he left the band, and they seem to be good friends. What is even more impressive than he holding his own in DBT is that he just keeps getting better with his new band The 400 Unit, his albums are constantly good and the concerts gets good to great reviews always. 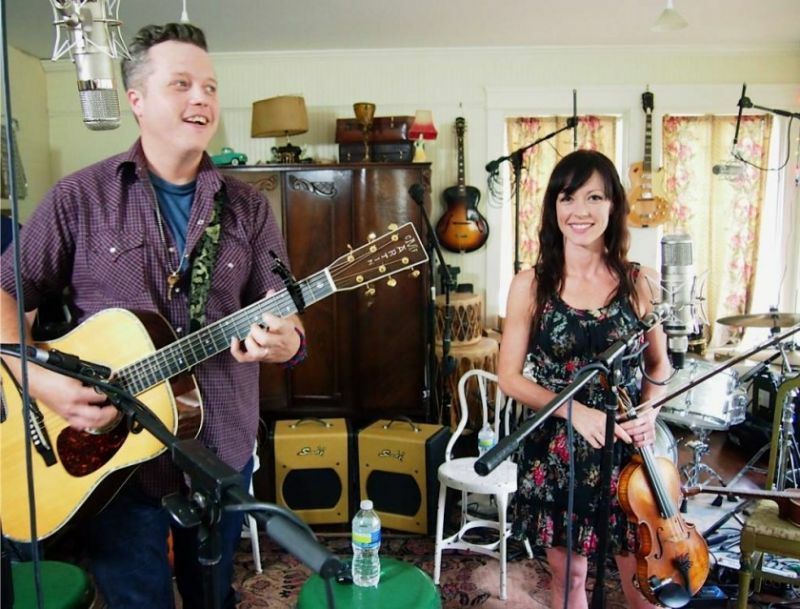 I belive Jason Isbell is a fantastic artist, and I’ve put together a top 30 list of his songs. Solo, with the Truckers and with the 400 unit, a great list of songs. Delano Floyd McCoury (born February 1, 1939 in Bakersville, North Carolina) is an American bluegrass musician. 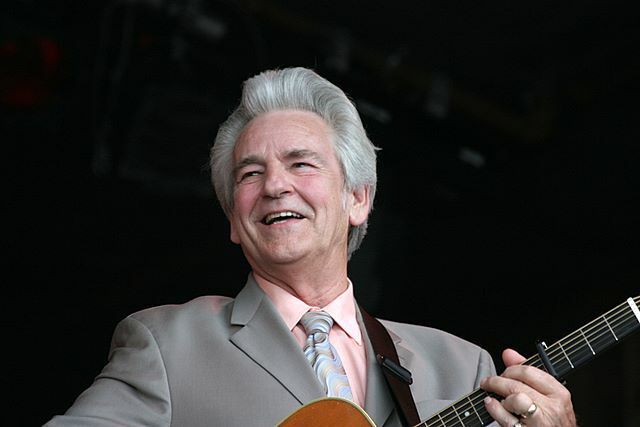 As leader of the Del McCoury Band, he plays guitar and sings lead vocals along with his two sons, Ronnie McCoury and Rob McCoury, who play mandolin and banjo respectively. In June 2010, he received a National Heritage Fellowship lifetime achievement award from the National Endowment for the Arts and in 2011 he was elected into the International Bluegrass Music Hall of Fame. Don Everly (The Everly Brothers) was born in 1937, they are country-influenced rock and roll performers, known for steel-string guitar playing and close harmony singing. The brothers are the most successful US rock and roll duo on the Hot 100. This group was elected to the Rock & Roll Hall of Fame in 1986.